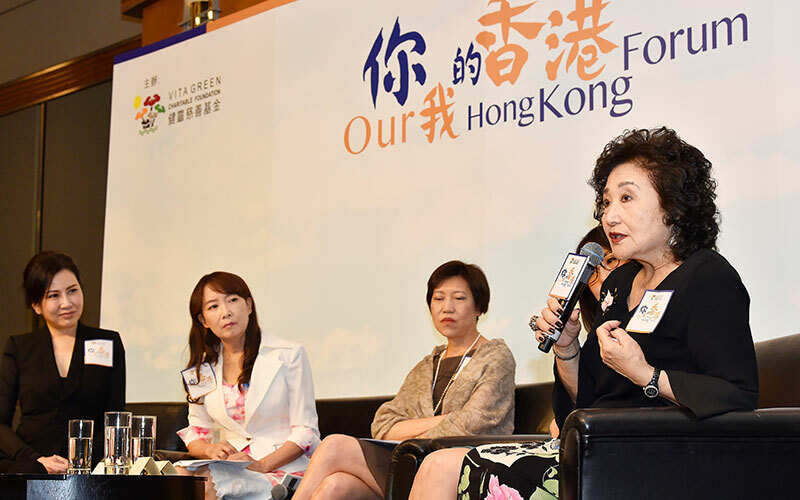 Jun 11 2017 – Hong Kong Round 3 of Our Hong Kong Forum, sponsored by Vita Green Charitable Foundation, was held successfully in the Hong Kong Convention and Exhibition Centre today. Dr. Agnes Chan Mei-ling, the vice-chairman of the organizing committee, was our emcee today to hold the seminar. 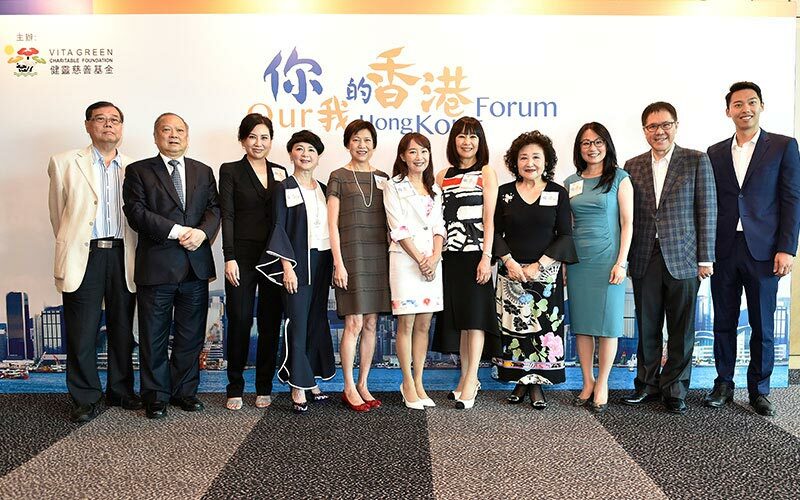 We were honoured to have invited 5 guest speakers including 3 principals from famous local kindergarten, primary and secondary school respectively, as well as Ms June Leung from Hong Kong's biggest tutorial centre, and Ms. Cha Siu-yan, veteran journalist. The theme of the forum today was 'To Nurture the Happy Next Generation of Hong Kong', and we were glad to have the above guests speakers sharing the experiences and views in teaching children and teenagers to grow up and be a better person through learning. The seminar was open to the public for free and has attracted a lot of parents to attend with their kids, giving them inspirations in planning their coming school year. 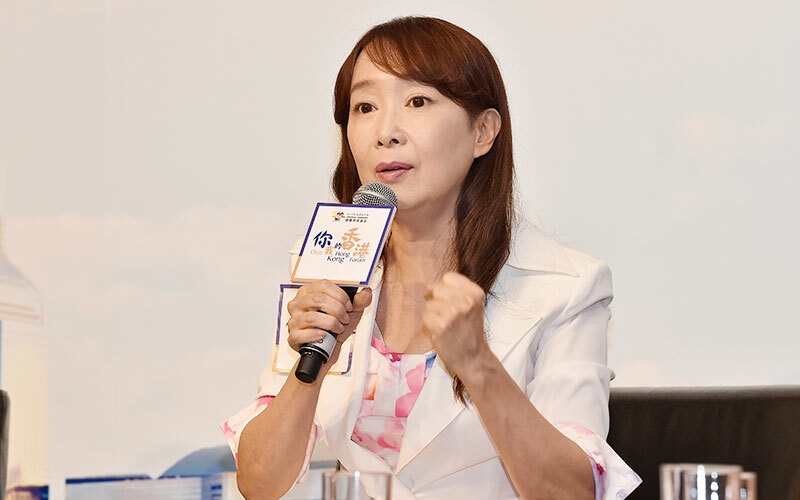 Dr. Helen Chan Hei-ling, the chairman of the organizing committee, pointed out that Vita Green Charitable Foundation has been very concerned about the healthy growth of the teenage nowadays. 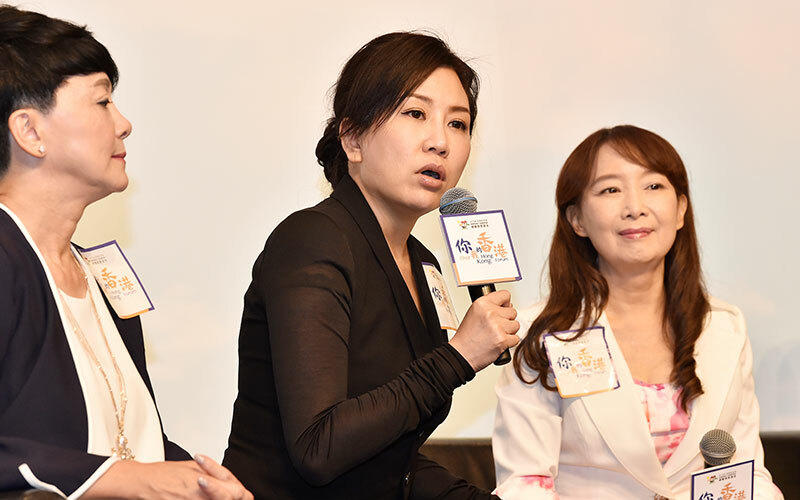 She hoped that the series of our Hong Kong Forum seminars is able to encourage parents to communicate, guide and teach their children with appropriate methods, so that each child can grow and learn in joy. During the seminar, Agnes shared her experiences of nurturing kids with the parents. She emphasized that it is very important to provide the children a healthy childhood, ‘Parents can seed the message of "loving your own life" in their heart since they were small, encouraging them to face the challenges with hope.' Besides, the principals shared the final destination of their education is to enable the children possess the wisdom of making choices, so that they can create their own dream. Moreover, June pointed out that as an educator, it is essential to manage her own life well, only then she can enlighten others' lives with hers. Ms. Cha reminded the audience that every child has their own pace in growing up. It will be great if the parents can be the role model of their kids, accompanying them to grow and guide them appropriately to be an adult.